Charlie Sheen would like the world to pay more attention to things that matter. Sheen is apparently disgusted by all the questions he is being asked by the press since he recently began at-home rehab. “Shame shame shame,” he said. Indeed. 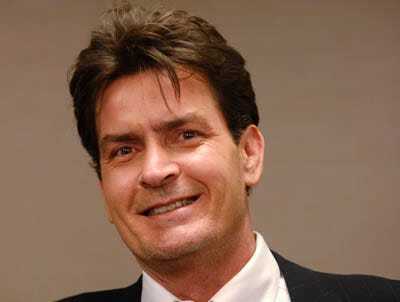 Charlie Sheen, media critic! But within minutes of his cutting indictment via text, his rep, Stan Rosenfield, issued a much nicer statement on behalf of the star.